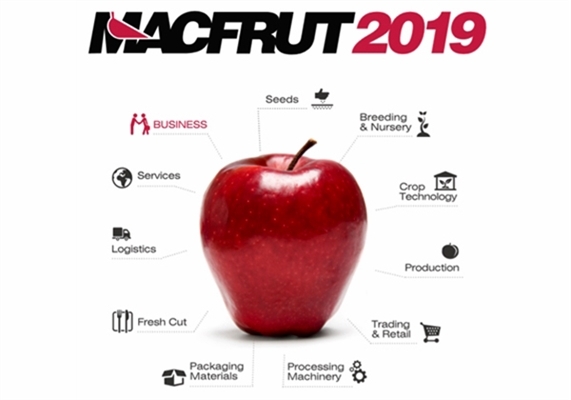 From 8 to the 10th of May 2019, Macfrut will be held for the 36th time in the Rimini Expo center in Italy. Macfrut is an annual expo specifically for the fruit and vegetable sector. The expo keeps growing every year with new exhibitors from Italy and other European countries across all sectors. This makes Macfrut 2019 a key event for the international fruit and vegetable market. JASA’s export manager Natasja Boekel will represent JASA together with Ivo and Denise at the stand of our distributor Saclark. At the stand, you can find the JASA Sleever for apples and the JASA 350CM which is suitable for our new innovative Bag-2-Paper™ packaging solution. Both innovations were launched for the first time at Fruit Logistica 2019. The JASA Sleever for paper is suitable to pack apples, other fruits, and potatoes in trays with a cardboard sleeve. The sleeves are 100% suitable for recycling. With our new Bag-2-Paper™ packaging machine, you can pack your produce in 100% paper* packaging, using our revolutionary new vertical packaging technology. Your products are packed in paper packaging without a plastic coating and closed without sealing. These packages are also 100% suitable for recycling. When visiting the stand of our distributor Saclark, we will be happy to inform you about all the sustainable packaging options for your products. Macfrut is opened daily from 9:30 am - 6.00 pm. Last year was the first year the Tropical Fruit Congress was held during Macfrut 2018, and this year it will return. The Tropical Fruit Congress is the first ever event in Europe specifically for exotic and tropical fruit.  Throughout three days, there will be a range of different activities to investigate current market trends as well as to exchange technologies, developments, and innovations. The first day of the Tropical Fruit Congress is dedicated to the exotic sector and will focus on the current market trends. There will be a special focus on limes, papayas and passion fruit. 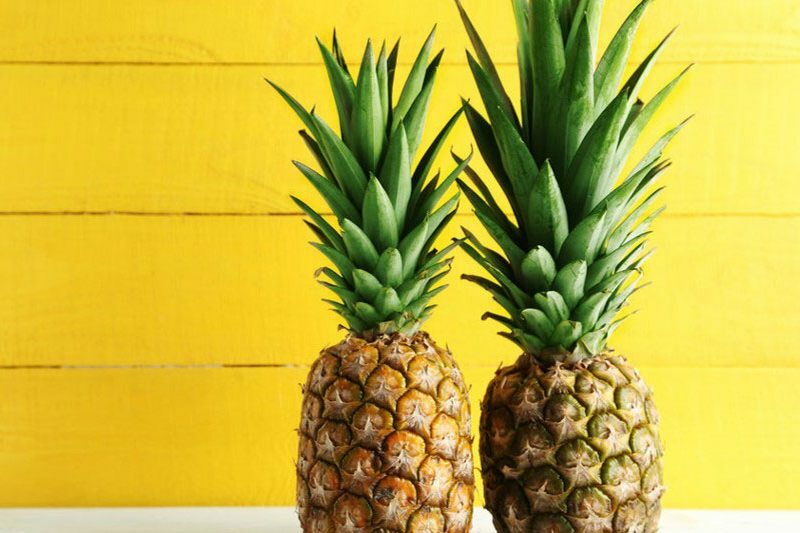 The second day is called ‘Pineapple Day’ and will focus on every aspect of the production chain surrounding pineapples. On the last day, the focus will be on the retail handling workshop. This workshop is especially for those professionals working with handling and ripening tropical fruit. Check out the complete program here. We’re looking forward to seeing you at Macfrut 2019 in Rimini! You can find us in hall B3, standnumber 067.